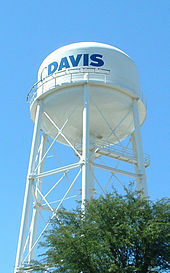 The University of California, Davis (also referred to as UCD, UC Davis, or Davis), is a public research university and one of the 10 campuses of the University of California system. 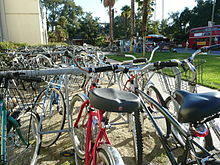 It is located in Davis, California, just west of Sacramento, and has the third-largest enrollment in the UC System after UCLA and UC Berkeley. The Carnegie Foundation classifies UC Davis as a comprehensive doctoral research university with a medical program, and very high research activity. The UC Davis faculty includes 23 members of the National Academy of Sciences, 25 members of the American Academy of Arts and Sciences, 17 members of the American Law Institute, 14 members of the Institute of Medicine, and 14 members of the National Academy of Engineering. Among other honors, university faculty, alumni, and researchers have won the Nobel Peace Prize, Presidential Medal of Freedom, Pulitzer Prize, MacArthur Fellowship, National Medal of Science, Blue Planet Prize, and Presidential Early Career Award for Scientists and Engineers. 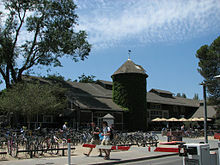 The university has expanded over the past century to include graduate and professional programs in medicine (which includes the UC Davis Medical Center), law, veterinary medicine, education, nursing, and business management, in addition to 90 research programs offered by UC Davis Graduate Studies. 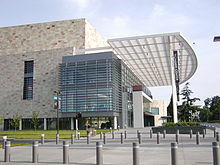 The UC Davis School of Veterinary Medicine is the largest in the United States and has been ranked first in the nation for two consecutive years, 2015 and 2016. 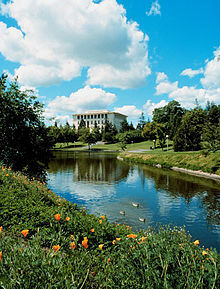 What are the academic rankings for University of California-Davis? 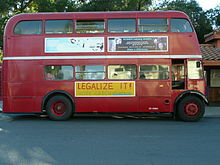 2. number 142 for ROI (Return on Investment). 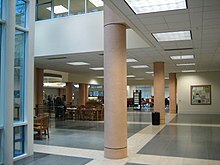 What universities are similar to University of California-Davis?